UPDATE: The workshop record is now online. SHARCS 2012 is the fifth workshop (and the first in the United States) dedicated to the challenging subject of special-purpose cryptanalytical devices. 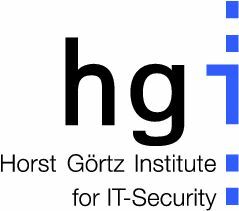 See the call for papers for more information regarding the workshop scope, and http://sharcs.org for more information about the SHARCS workshop series. 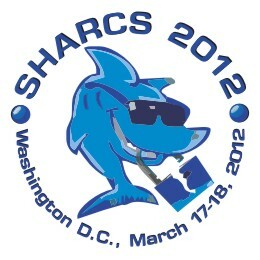 SHARCS 2012 will take place 17–18 March 2012 in Washington, DC, USA, immediately before FSE 2012 and the Third SHA-3 Candidate Conference. The call for exhibitors is now online. This is version 2012.03.22 of the index.html web page.